The INEB Institute is coming to the peak of an online campaign to raise funds so that two students can join our English program in January 2018. 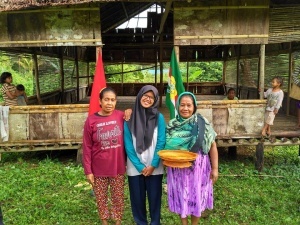 Annisa Hasanah is a recent graduate of Universitas Indonesia, who will be working with a well-known Indonesian conservation biologist (member of two IUCN specialist groups) on creating a legal community forest and eco-tourism area for a group of villages in Sulawesi. 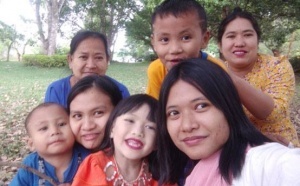 Phoo Pwint has worked for years with our close partner organization in Myanmar, Kalyana Mitta Foundation, on sustainability campaigns especially involving youth. Annisa is a Muslim, Phoo Pwint is a Buddhist. Both will benefit from the English, listening, mindfulness, social analysis, and leadership skills they will practice in our English program. Your donation of as little as $10 can make the biggest difference between 9:00 – 12:00pm New York time on Tuesday, September 19th (20:00 – 23:00 Thai/Indonesia time). During that period, Global Giving will partially match our donations at 20% (every $5 we raise will be matched with $1), as long as funds last. Please also note that only donations above $25 and up to $500 are eligible for the 20% match. You are anyhow welcome to contribute any amount that you feel would benefit our campaign. If we can bring in $5,000 from at least 40 donors by the end of the campaign, we will have permanent member status on Global Giving, which could directly benefit any number of INEB campaigns in the future. We anyhow encourage you to make contributions to our fundraising project anytime from now until 29th September, which is when the campaign ends. Please don’t think that a small donation won’t make a difference! 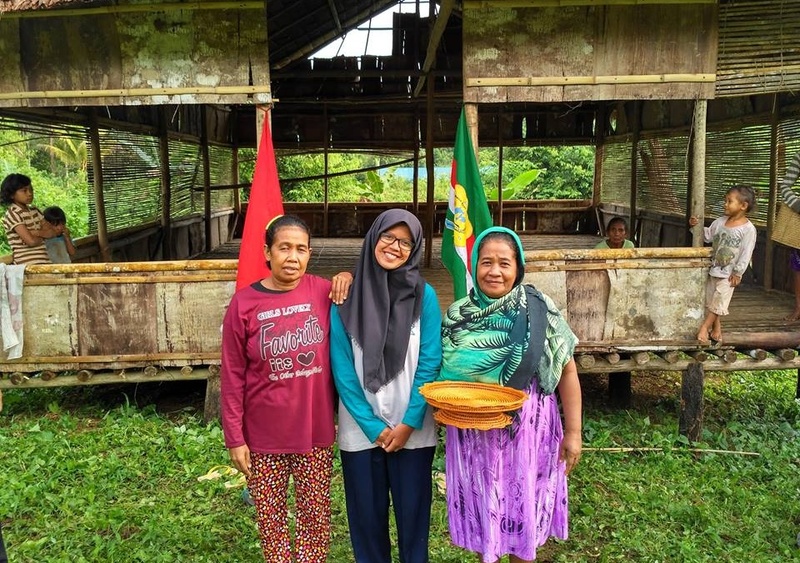 any contribution that you will make will mean much more than you can imagine, not just for our team at the INEB Institute, but more for these two young women who are eager to enroll in a training and capacity development program like ours. Such an opportunity is really special for them, as they see it as a pathway that opens up opportunities for them to give back to their country and people in much more profound and meaningful ways. Each dollar that you will offer will be tremendously valuable, and will make it possible for them to achieve their noble goals and dreams. We want to express our deep gratitude for your continued friendship and support for INEB and its initiatives.